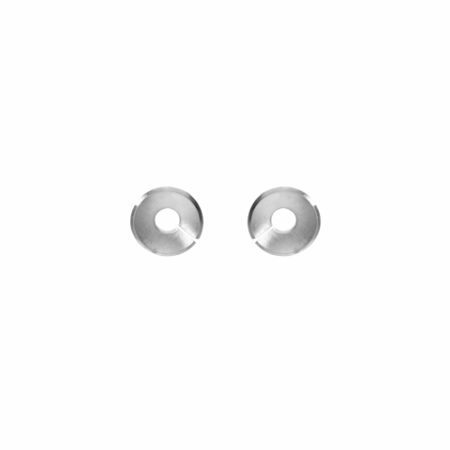 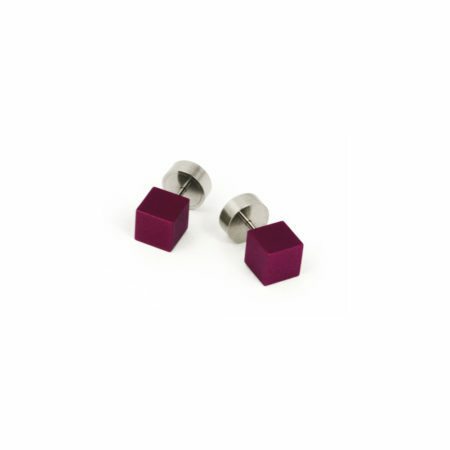 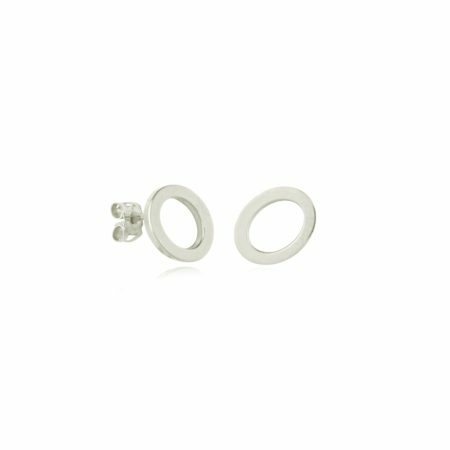 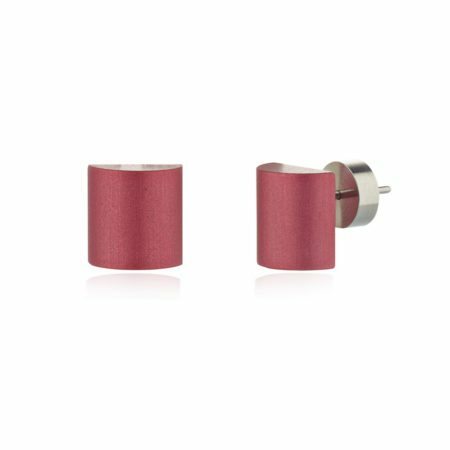 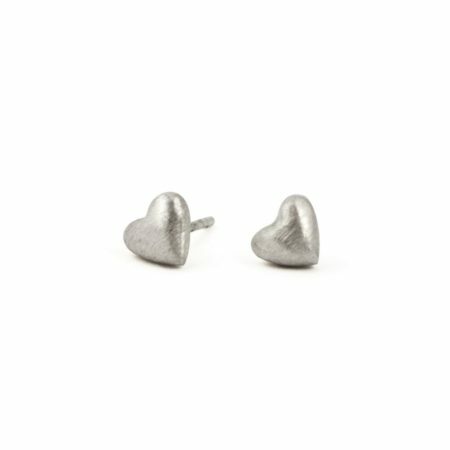 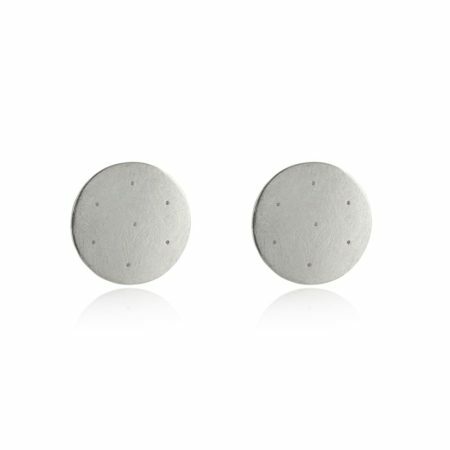 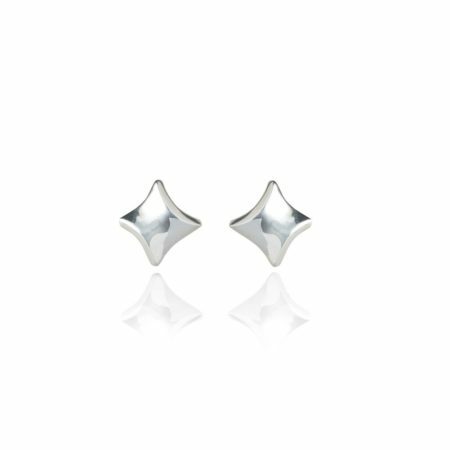 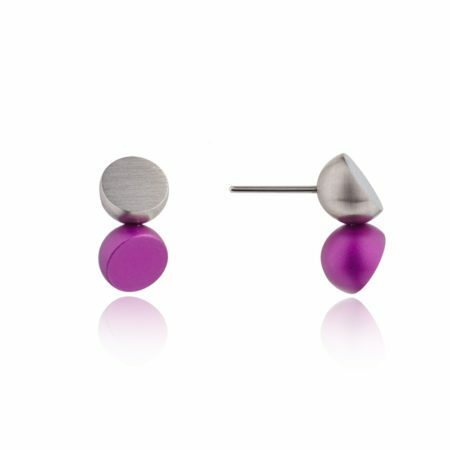 From colourful to understated, from bold to matte, from tiny to statement and from drop to stud, earrings complete an outfit! 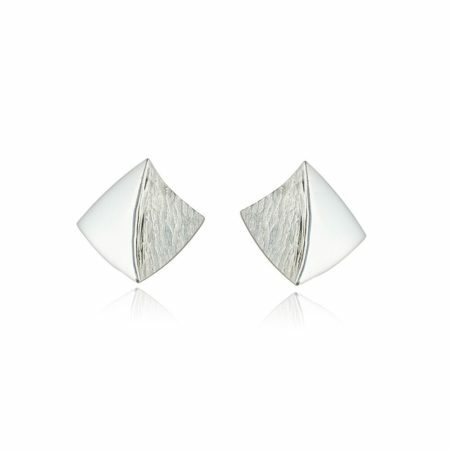 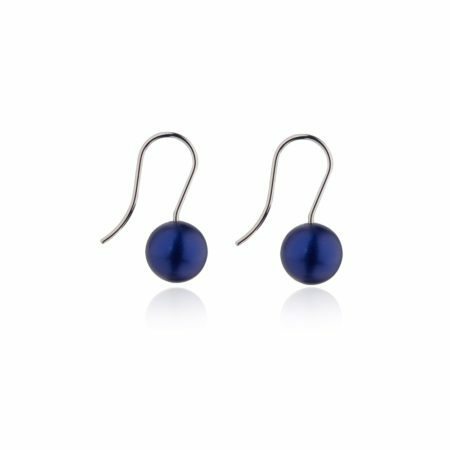 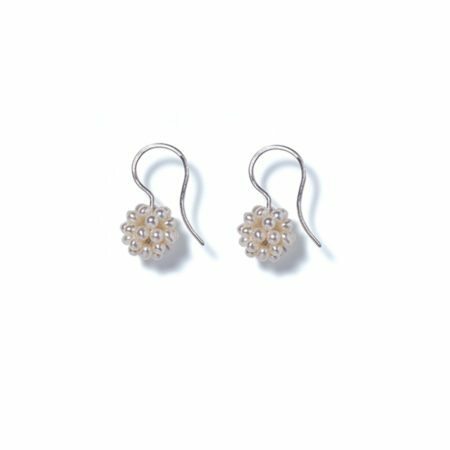 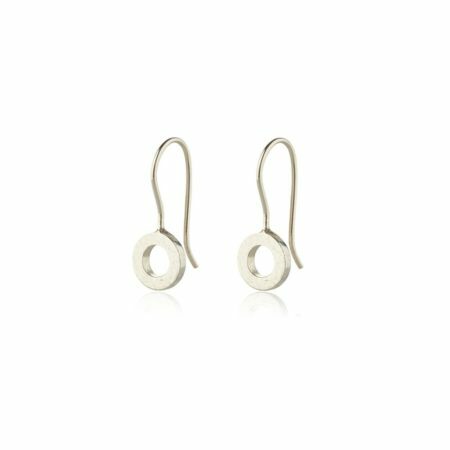 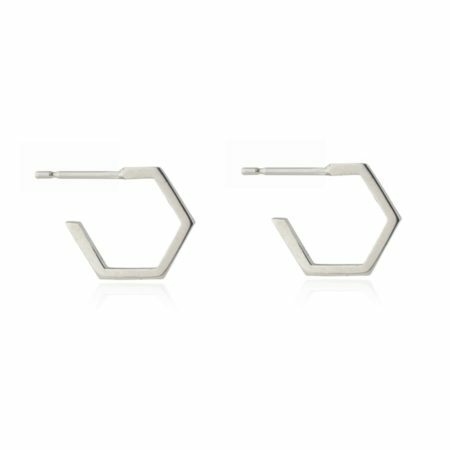 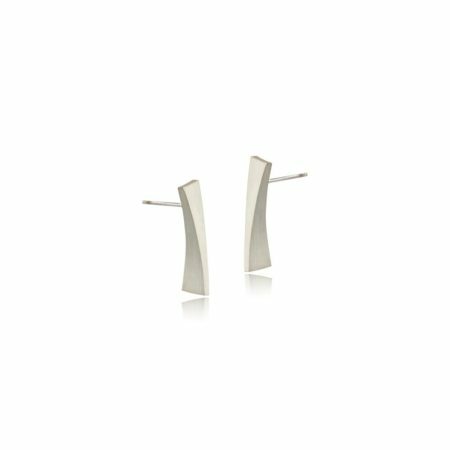 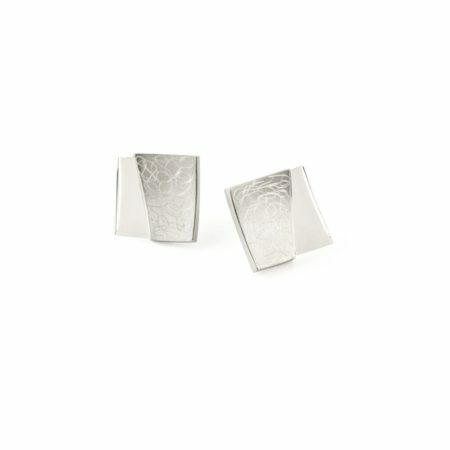 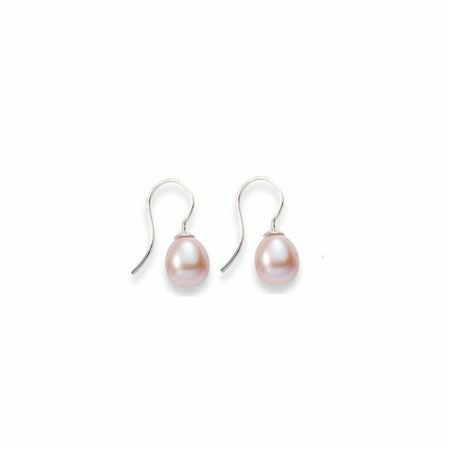 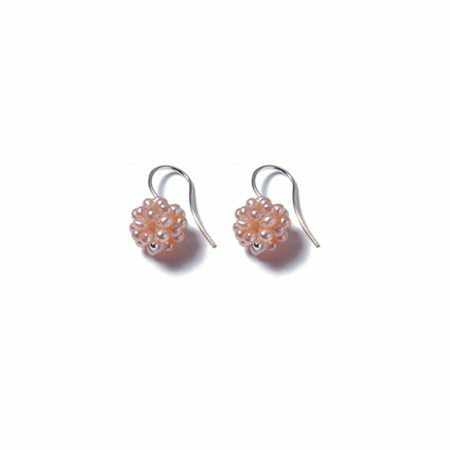 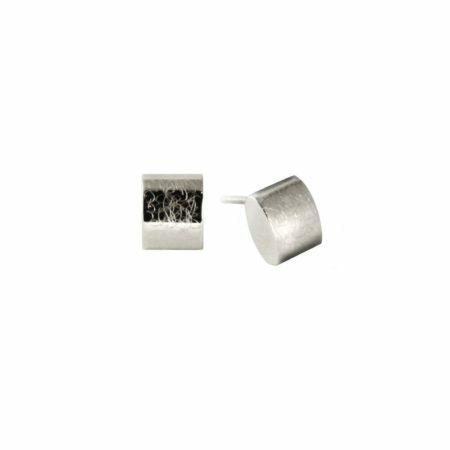 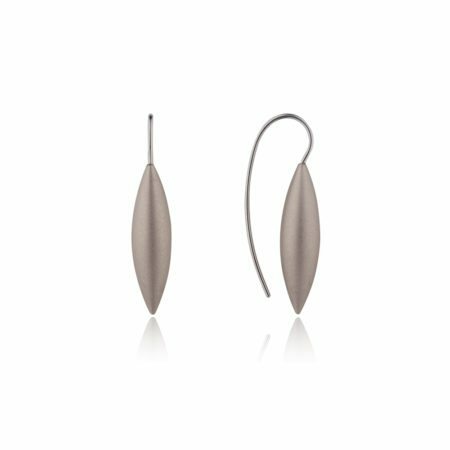 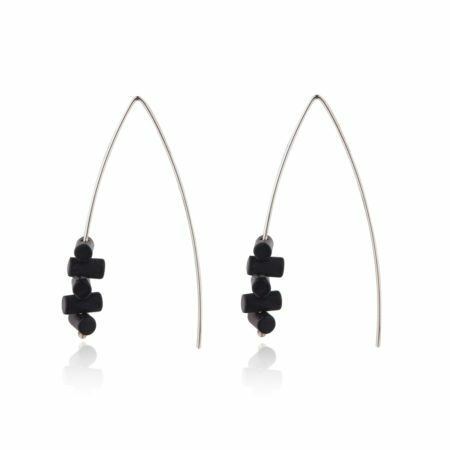 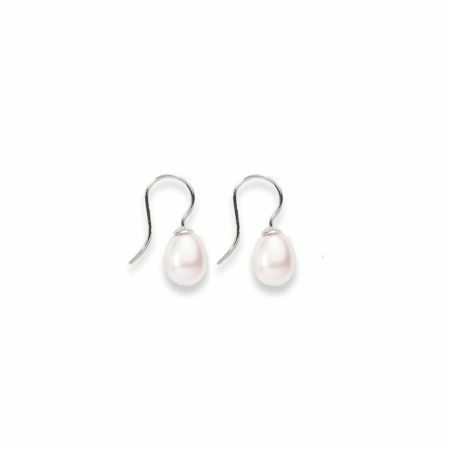 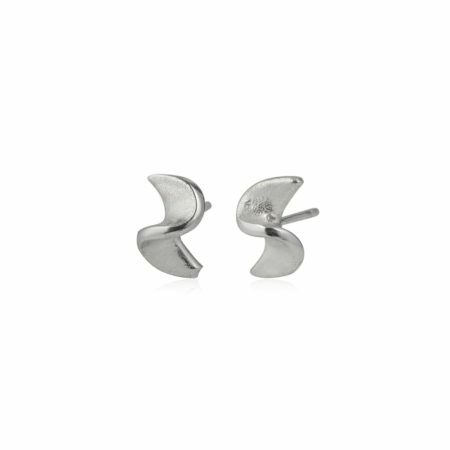 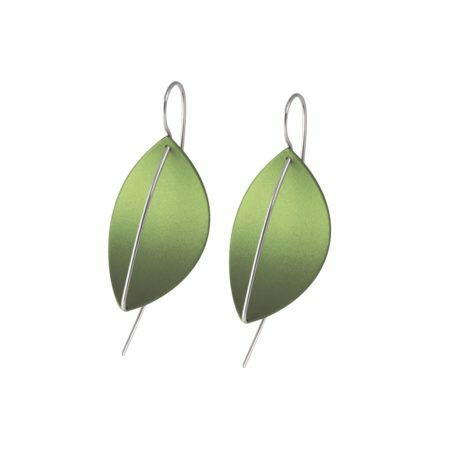 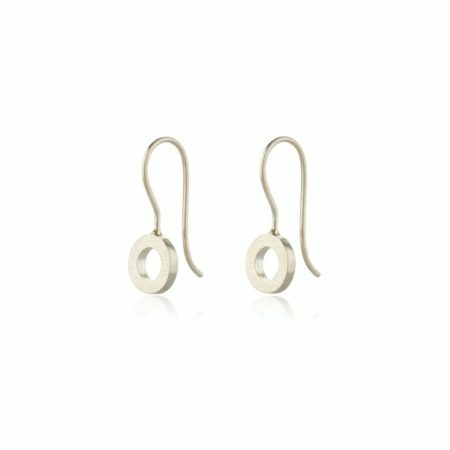 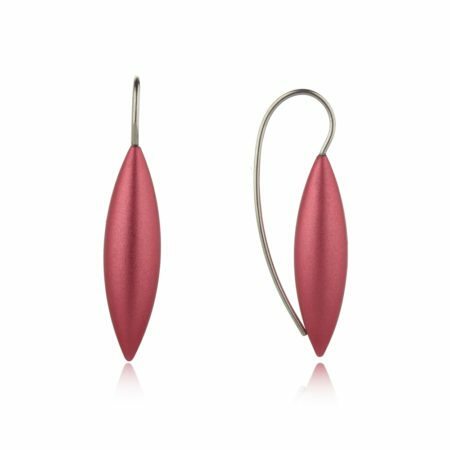 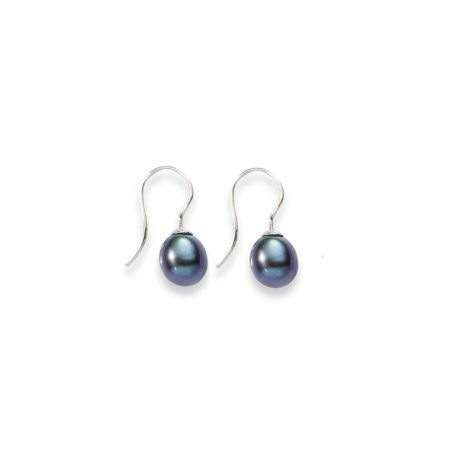 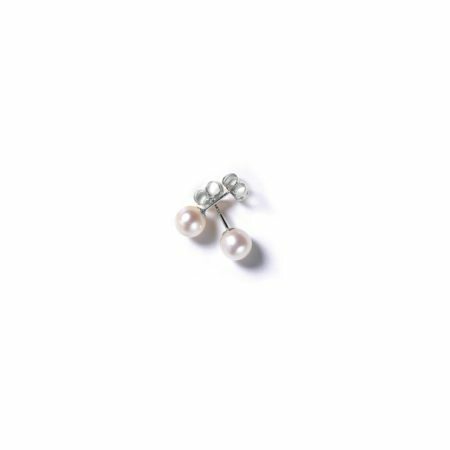 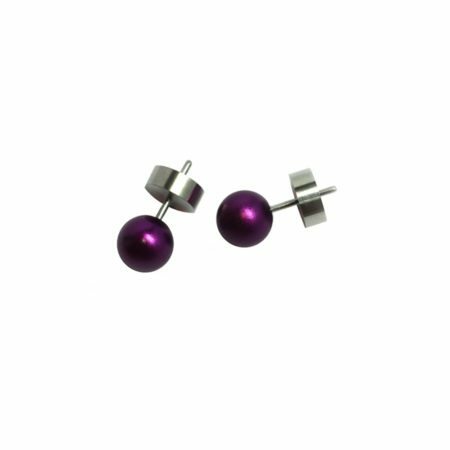 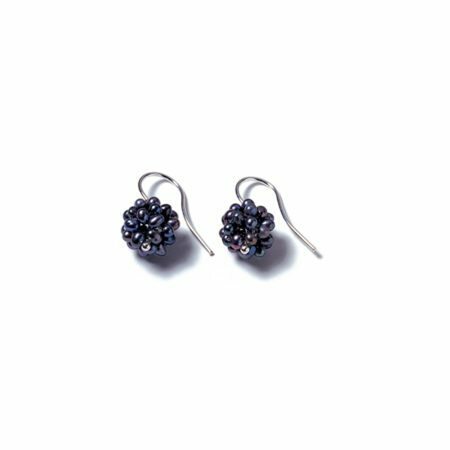 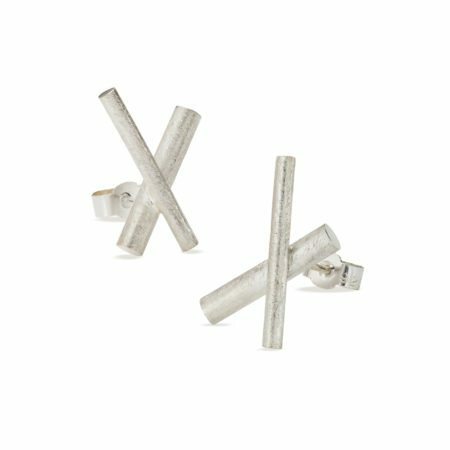 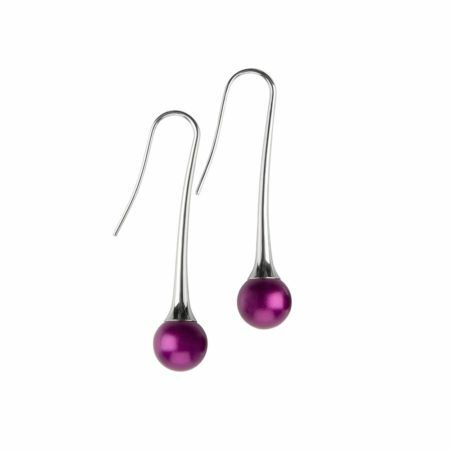 We stock a wide selection of contemporary earrings which have been handcrafted in a range of materials including steel, silver, gold, diamonds, precious and semi-precious gemstones and pearls. 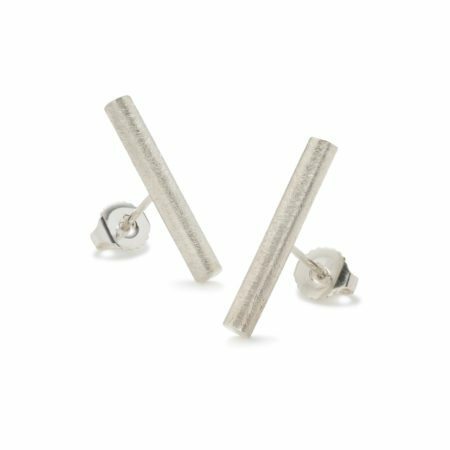 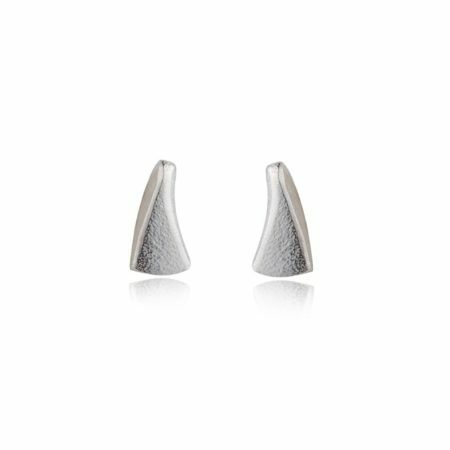 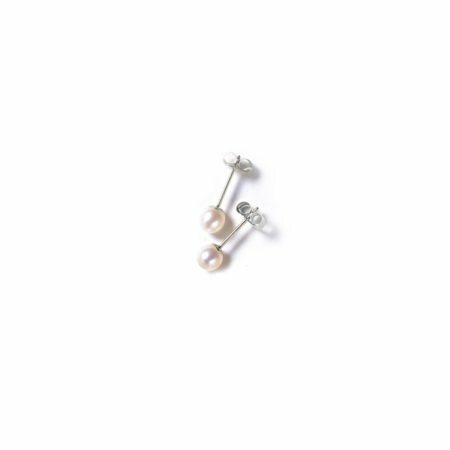 We specialise in bespoke jewellery, so if you don’t see what you are looking for, speak to us today about your own unique pair of earrings.